It's time to enjoy a little Hard Techno! 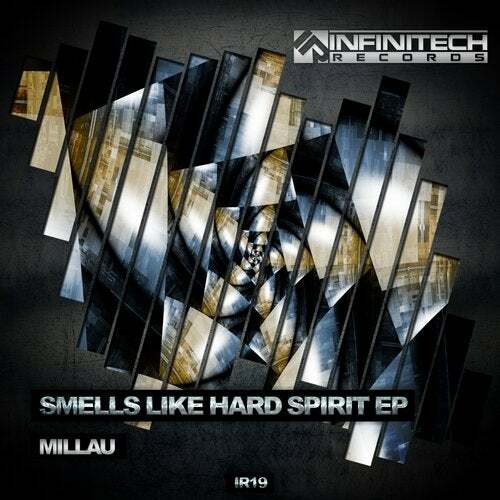 Infinitech records presents: Smells Like Hard Spirit EP. This new release is the result of an awesome work by Millau. Three quality tracks from Germany. Do you want to sweat? Do you want to dance without stopping? Don't worry! You just need press play! Hurry up! The best Hard Techno has come!